This post contains affiliate links of products I recommend. Read my full disclosure statement. One day in math recently it became very clear to me that we needed to brush up on 2D shapes. Circles, triangles, and some of the easier shapes were no problem. However, shapes like a pentagon, hexagon, trapezoid and others that we don’t see or use quite as often needed a good review. 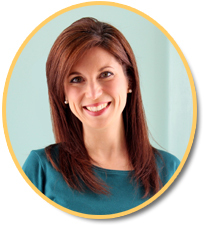 Reviewing material we *think* we already know goes a whole lot easier when it’s fun! 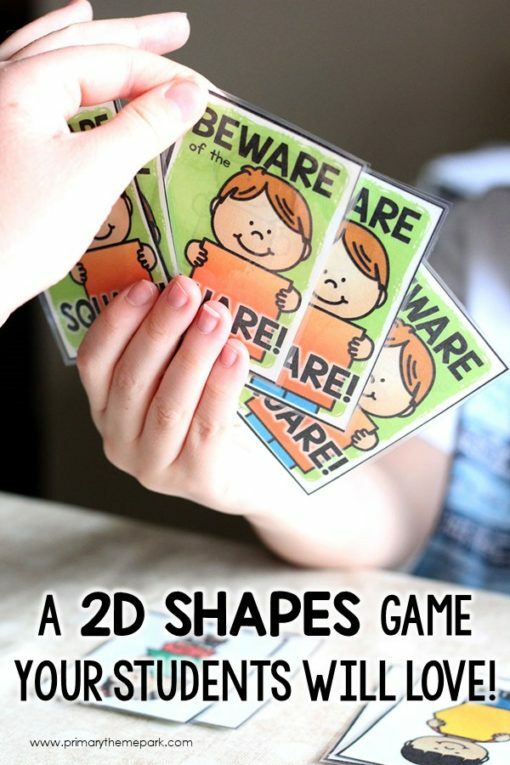 So, I created these games and activities to practice 2D shapes in an engaging way. 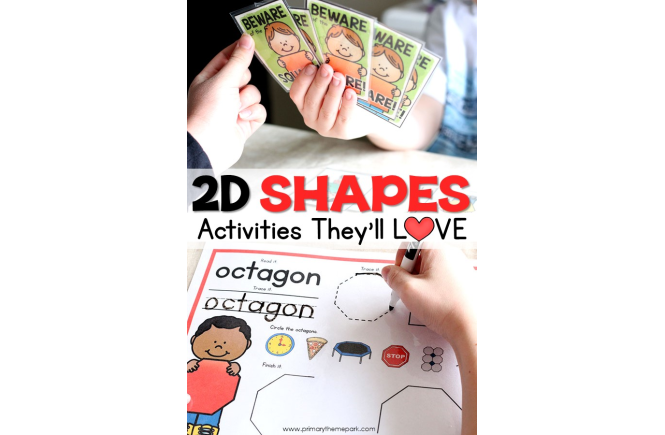 We used them as a refresher, but they’re perfect for little ones just learning shapes, too! Each of these activity mats focus on one shape. They come in handy when introducing or reviewing a specific shape like we were. 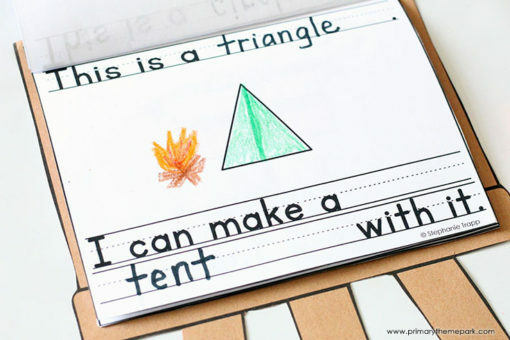 Students read and trace the shape name, trace and draw the shape, and identify the shape in real world objects. This game is a favorite! Beware of the Square is played like the traditional game, “Old Maid”. Students draw and match cards. But, beware of the square! It doesn’t have a match. The player left with the square at the end of the game loses. 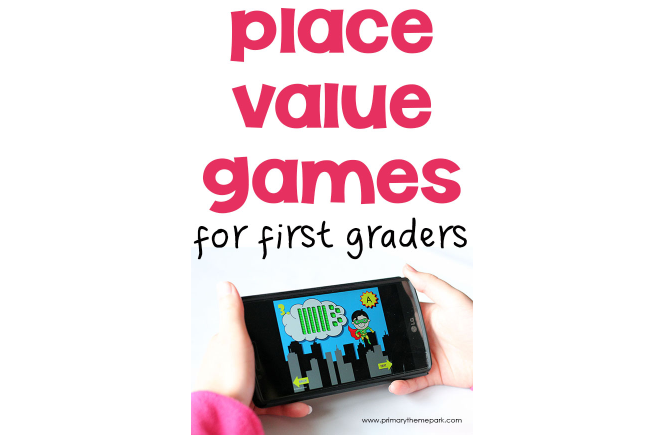 I created several versions of this game so it grows with students. 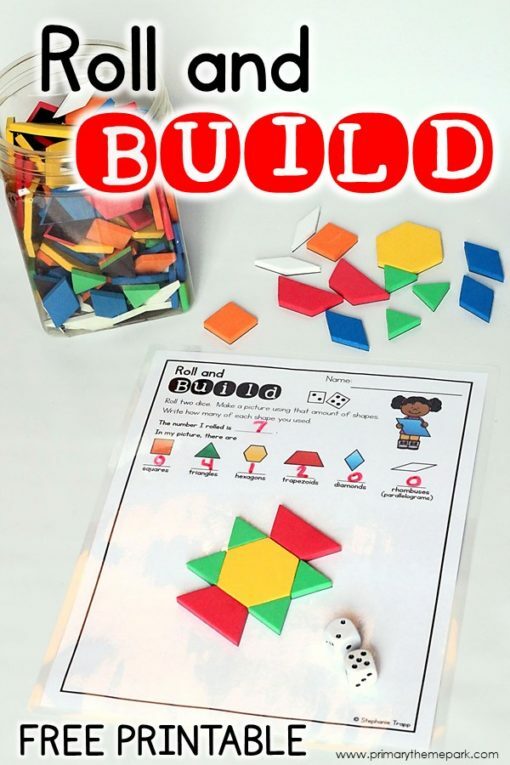 Use the easy version of matching shape to shape with those who are just learning shapes. As they progress, have students play where they match the shape to a real world example or its attributes. Those students who need a challenge might enjoy playing the hardest version with three cards per match. 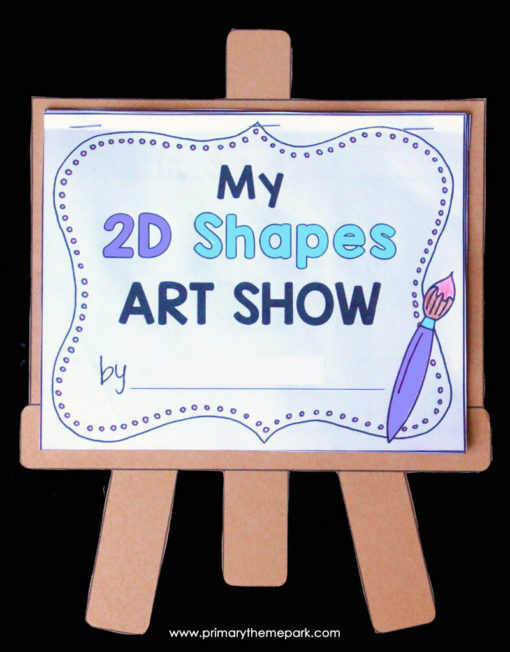 It’s one thing to identify 2D shapes drawn on a piece of paper. It’s a different skill for students to be able to recognize them in the real world. 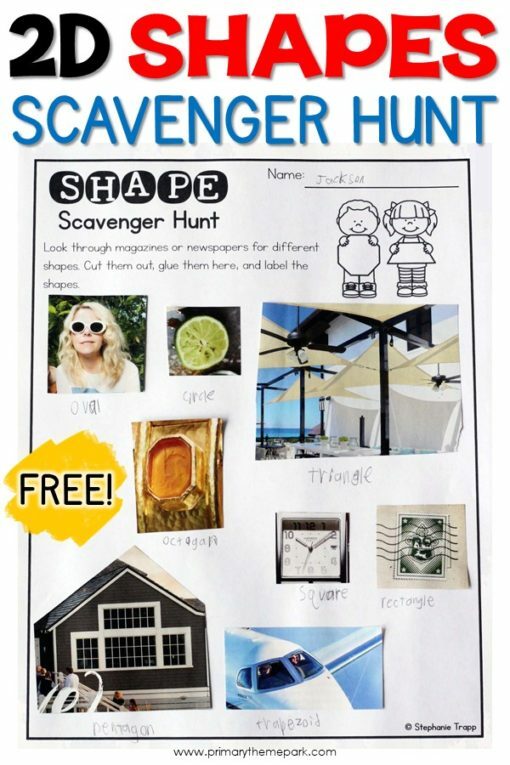 A 2D shape scavenger hunt through magazines and newspapers is an enjoyable way to put this skill to the test. It’s amazing how many shapes they’ll find. He found all of these in just one magazine! 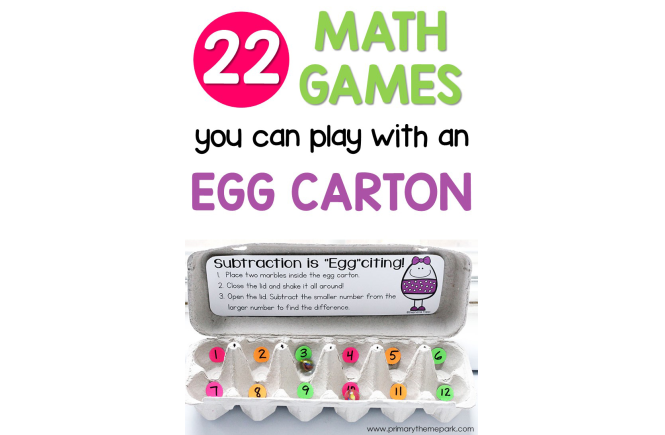 The scavenger hunt makes a fun, low-prep math center or small group project for partners. Download it for free at the end of the post! My son loves playing with pattern blocks. I made these “Roll and Build” mats just for him. While he thinks he’s just having fun creating, he’s also practicing shape recognition and building composite shapes. He doesn’t get tired of using these because rolling the dice makes the picture different every time! I’ve had these magnetic foam pattern blocks for years and love them. I usually use them with a cookie sheet so the blocks stay in place when they build. Roll a die and use the shapes you roll to make a picture. Roll two dice. Make a picture using that amount of shapes. Tell how many of each shape is used in the picture. Roll a die for each shape. Record the number under the shape. Make a picture that has the amount of each shape rolled. Download these mats for free at the end of the post! 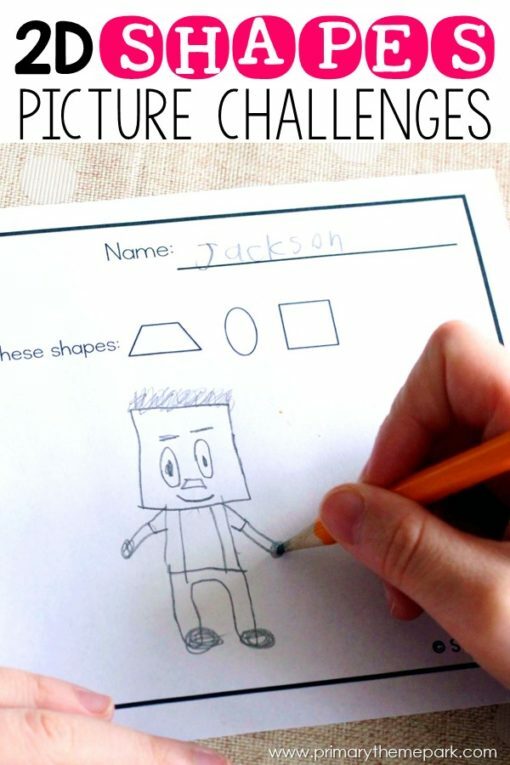 These shape challenges were a huge it! I had him draw pictures that incorporated several specific shapes. 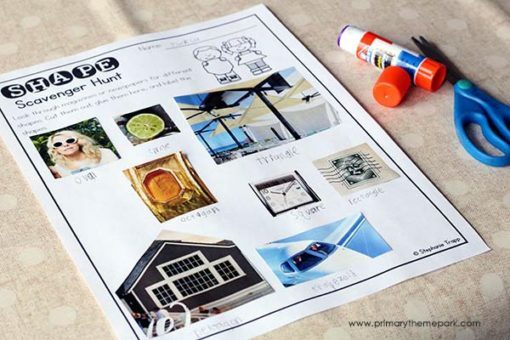 The picture challenges are an easy, print-and-go activity. 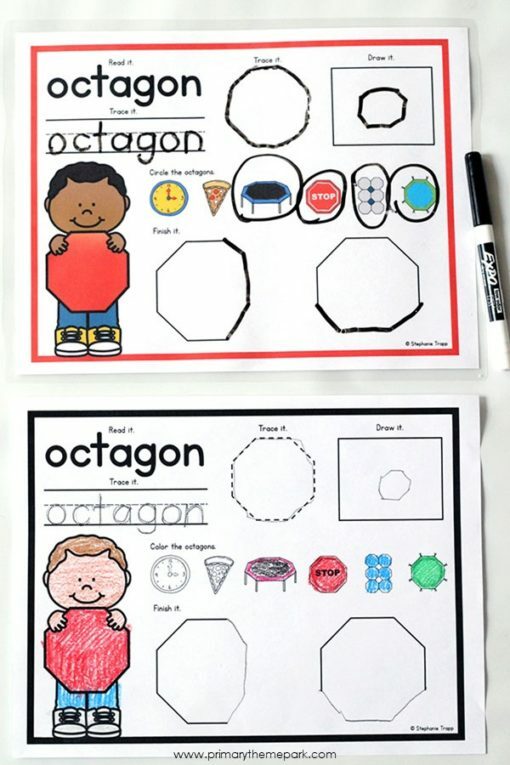 They make great math centers, math journal prompts, or keep on hand for early finishers! Here’s another fun game that’s versatile and can be used over and over. 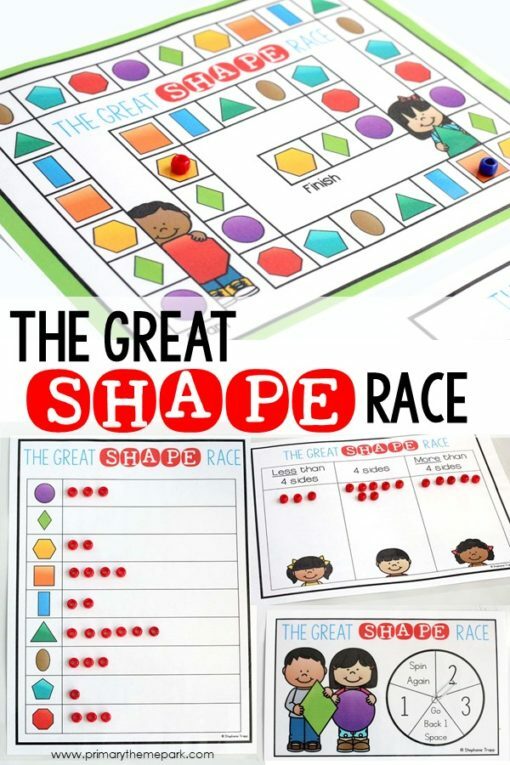 In The Great Shape Race, students travel around the game board and exercise their knowledge of 2D shapes. The easiest way to play is just to name the shape you land on as you go around the board. The first player to finish is the winner. 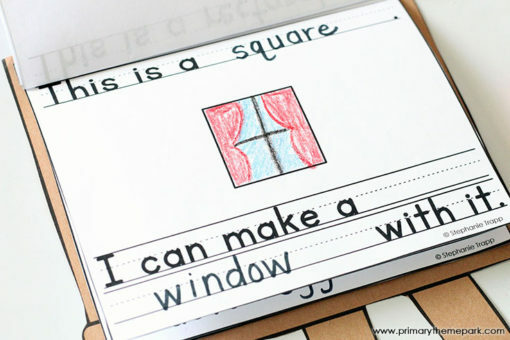 You might also have students record or tally the shapes they land on. Then, the winner might be the player who has the most of a certain shape (most circles, for example). I made another option for students to identify the number of sides each shape they land on has and mark it on a recording sheet. Either the player who finishes first or the player with the most shapes with a certain number of sides wins. 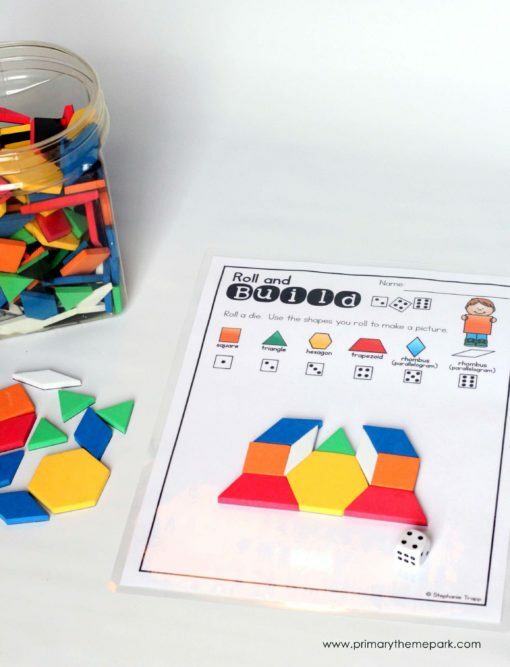 A second game board allows students to classify shapes as 2D or 3D. 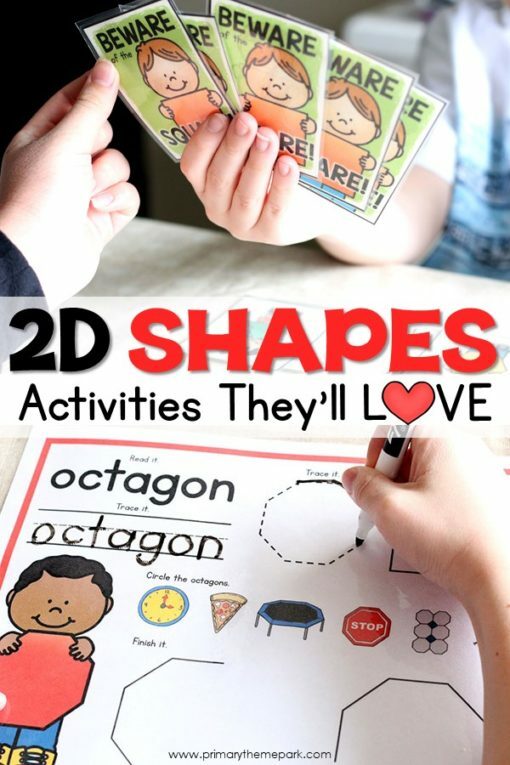 They don’t have to necessarily know the names of the 3D shapes, but they need to be able to distinguish between a flat and solid shape. 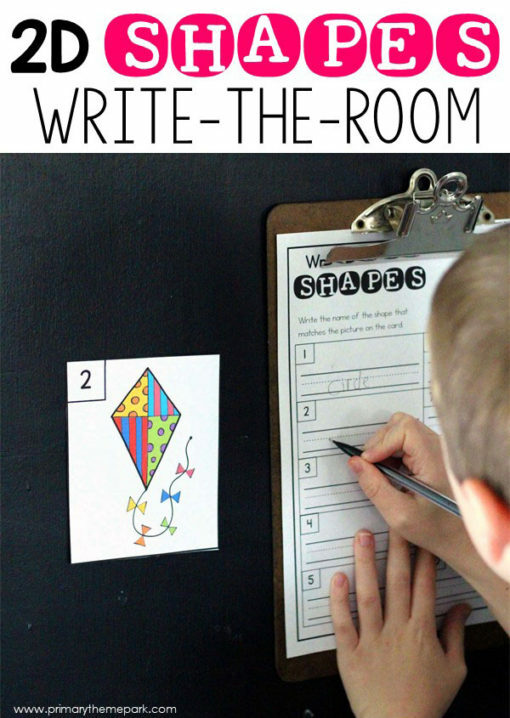 Write-the-Room activities are always popular! We’ve done them before so I decided to make one about shapes. 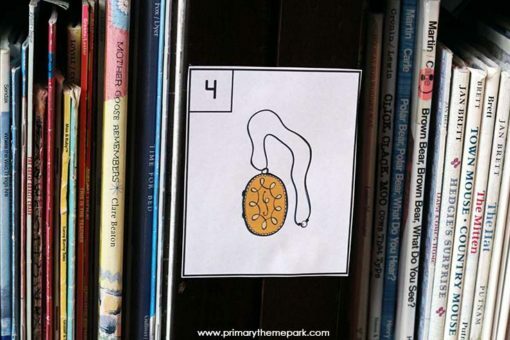 I hid numbered cards of real-world objects and he found them and wrote what 2D shapes they matched. 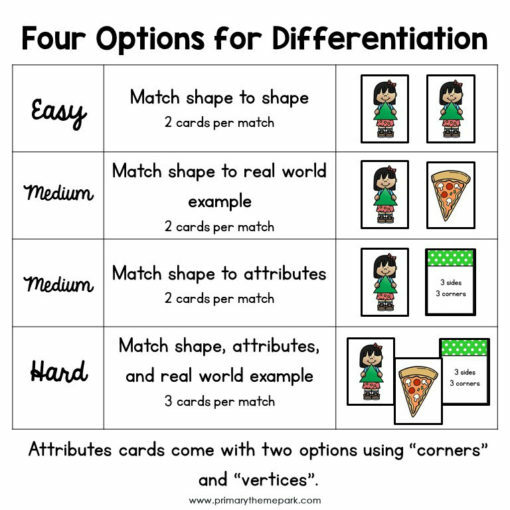 There are 30 shape cards total, and I made several recording sheets to differentiate the activity. There is a recording sheet for cards 1-10, 1-20, and 1-30. Each recording sheet has an option to color in or write the answer. 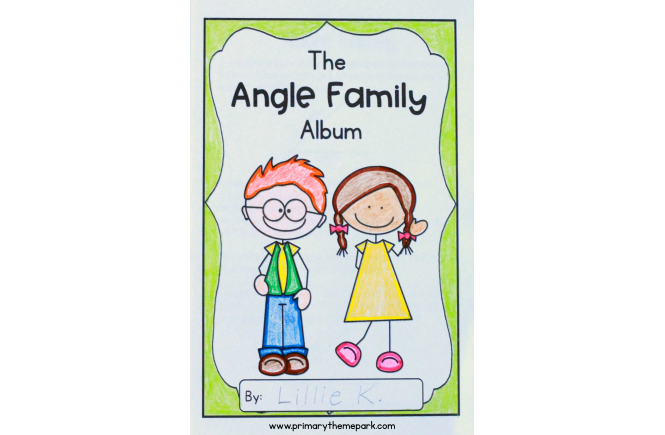 My son didn’t make this shape book this time, but it’s a fun activity I’ve used it in the past. 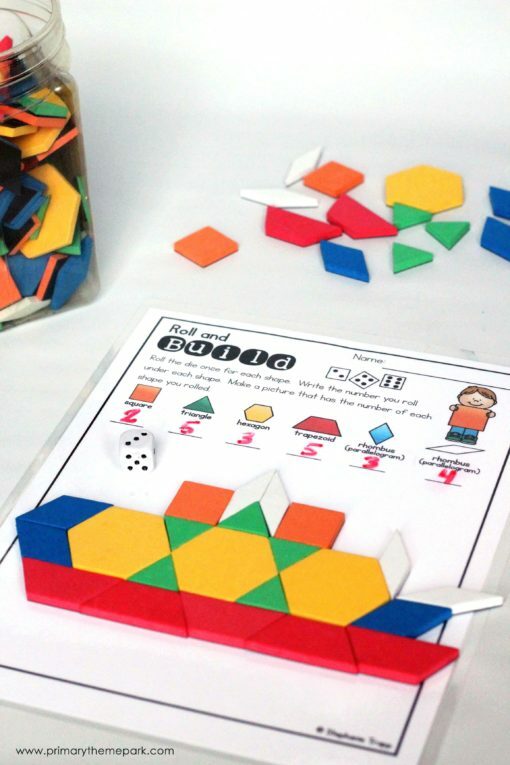 It allows students to practice identifying and creating with shapes in a meaningful context. 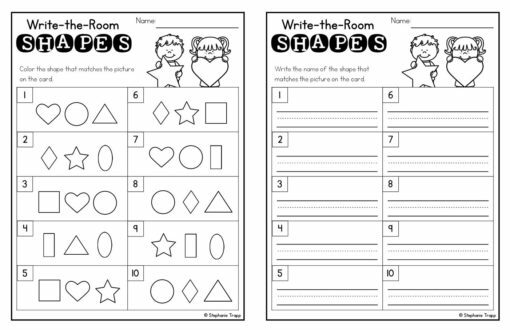 Students read each page and write the name of the shape. 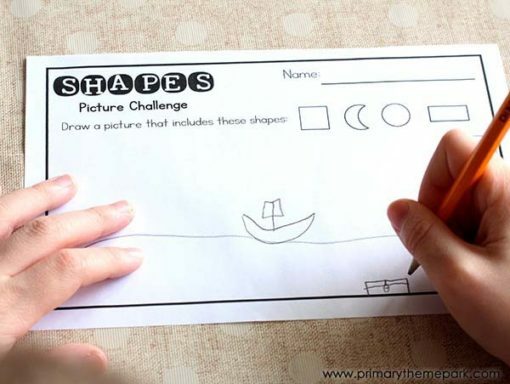 They use the shape to create a picture and then fill in the blank to tell what picture they made using the shape. 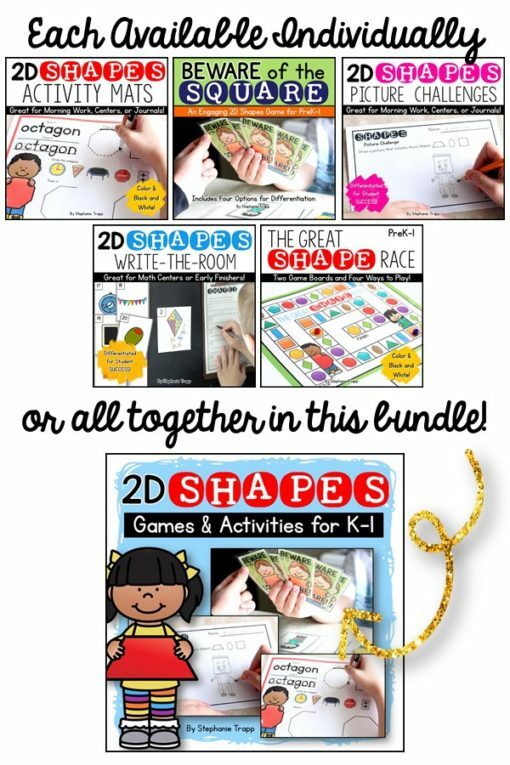 These books are an easy way to incorporate literacy into your math block! I think it’s safe to say that after playing these games and completing these activities our mission was accomplished. My son mastered those shapes that he didn’t easily recall and brushed up on the ones he already knew. The best part? He had a blast while doing it! 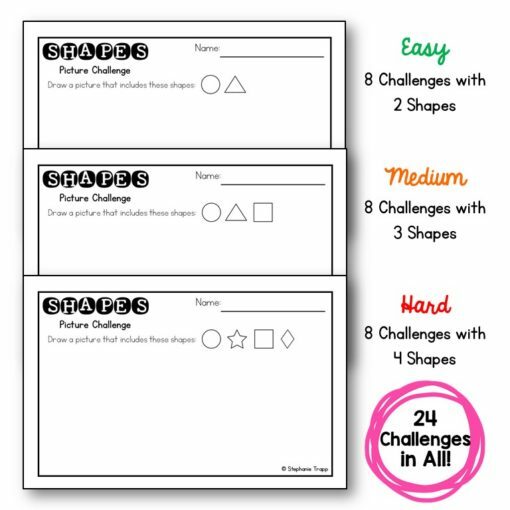 Click Here to Download the 2D Shapes Scavenger Hunt and Roll and Build Mats for FREE! Click on the picture below to find the other activities in my TPT store. Thank you! 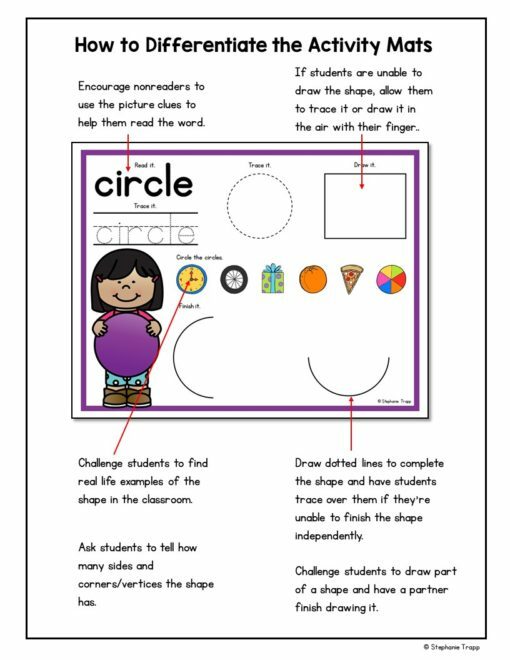 I have been looking for new ways for students to work with shapes.